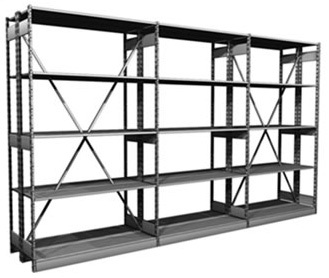 Whether it is storage for your store's back room, parts department, shop, or even your garage or the quonset on the farm, we have a solution for you. The following solutions offer a wide variety of size options, in both height and depth; are adjustable without the use of tools (they even install with few or no tools); and can support a variety of weight demands. 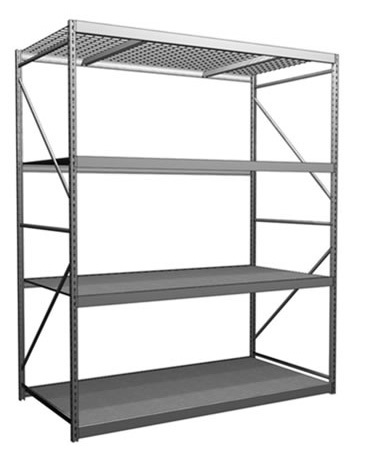 Unless you are dropping full pallets onto your storage shelves - with a fork lift - one of the solutions below will fit your needs.